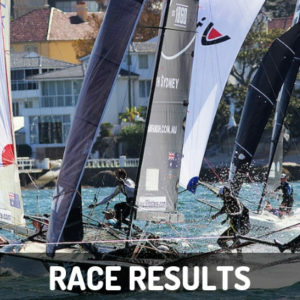 Seve Jarvin moved a step closer to equaling the legendry Iain Murray’s record when he steered Gotta Love It 7 to victory in today’s Race 5 of the 2014 JJ Giltinan 18ft Skiff Championship, proudly presented by Sydney City Marine, on Sydney Harbour. 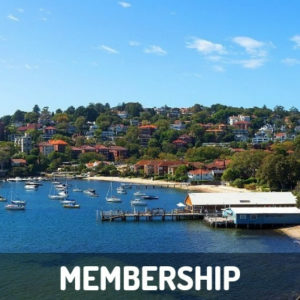 Iain Murray won six championships between 1977 and 1982, inclusive, and Jarvin is set to equal that achievement as a skipper if Gotta Love It 7 can close out this regatta on the weekend. The superb crew work of Jarvin, Sam Newton and Scott Babbage was on show again today as the trio gave another faultless exhibition. Once again the team had to come from behind in the early stages of the race before going on to score a 2m1s win from Appliancesonline.com.au (Micah Lane, Paul Montague, Tom Anderson), with De’Longhi-Rabbitohs (Simon Nearn, Kieryn Cowan, Keagan York) a further12s back in third place. While the Gotta Love It 7 victory was comprehensive, the race for the next six placings was separated by only 30s. Yamaha (David McDiarmid, NZ) finished fourth, followed by Thurlow Fisher Lawyers (Michael Coxon), Asko Appliances (Marcus Ashley-Jones) and Mojo Wine (Chris Nicholson). 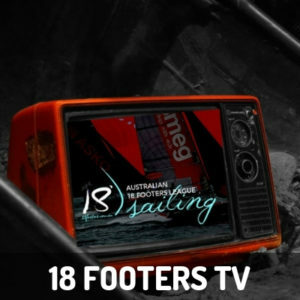 Following today’s race, Gotta Love It 7 leads the regatta on 16 points, followed by Thurlow Fisher Lawyers on 22, C-Tech (Alex Vallings, NZ) on 31, Mojo Wine 33, Coopers 62-Rag & Famish Hotel (Jack Macartney) 39 and The Kitchen Maker (Will Phillips) on 48. Today’s race was sailed in a moderate south wind with most teams electing to go with their smaller #2 rigs. Appliancesonline.com.au led Gotta Love It 7 narrowly at the windward mark, but a great ride on the long spinnaker run from Clarke Island to Obelisk saw De’Longhi-Rabbitohs take over from Mojo Wine, Asko Appliances, Gotta Love It 7, Yamaha, Appliancesonline.com.au and Sydney City Marine (David Witt). Mojo Wine and Gotta Love It 7 applied the pressure on the work back into Rose Bay but De’Longhi-Rabbitohs’ crew were up to the task and retained a narrow lead. 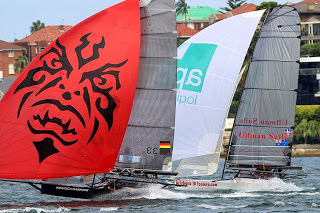 De’Longhi-Rabbitohs retained the lead on the next spinnaker run back to the bottom mark before Gotta Love It 7 took over on the beat back to Clarke Island. As the spinnakers were set for the final spinnaker run, Gotta Love It 7 had increased the lead to 1m10s over De’Longhi-Rabbitohs, with Mojo Wine and Appliancesonline only a few secs. back. In the fading breeze on the work home there was little between the six teams which filled the placings behind the winners. Race 6 of the championship will be sailed on Saturday, 8 March at 4pm and Race 7 on Sunday 9 March at 3pm. 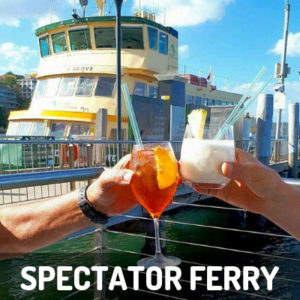 A spectator ferry will follow both races, leaving Double Bay Wharf 30 mins. 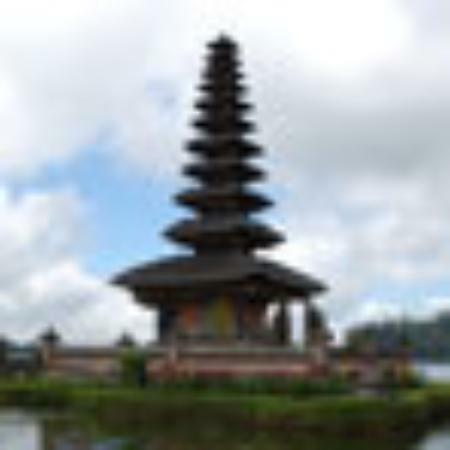 before the scheduled start time of each race.